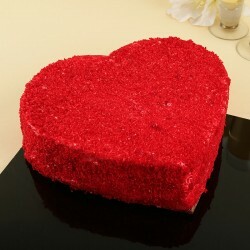 There’s a saying on the cakes:- a party is just a gathering without a cake! 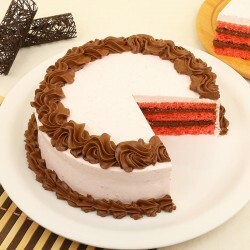 And, it is the fact that no-one can deny. 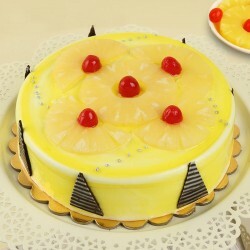 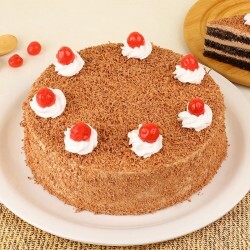 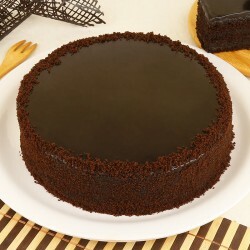 Now, MyFlowerTree is there to allow you to send cakes to Ranchi online from the comfort of your home. 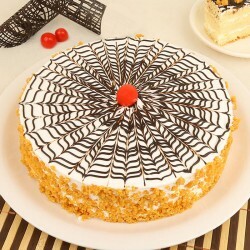 We all crave for flavoursome cakes that could easily make our day filled with colours and make it brighter with its captivating design and drool-worthy flavours. 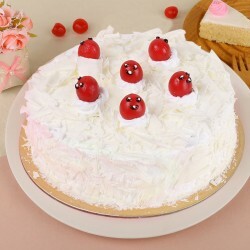 If you search cakes in the market, you would definitely find thousands of cakes available online, but finding an online store that offers the highly delicious cakes is definitely a daunting job. 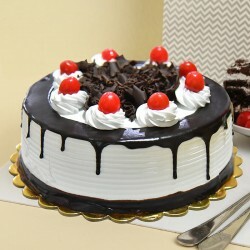 Fortunately, MyFlowerTree, India’s number one online cake store has made this job super convenient for you as it offers a huge collection of super delicious cakes online for the customers. 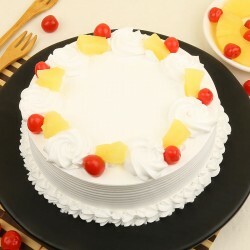 Each of the cake offered in this online store is available in all the popular cake’s flavours like Chocolate, Vanilla, Strawberry, Butterscotch, Red Velvet, Blackforest, fruits, coffee and many more that you have never tasted before. 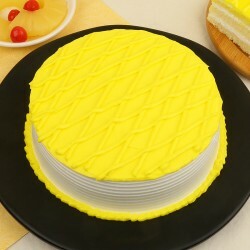 Our cakes are freshly baked, soft, moist, fluffy and spongy which can easily infuse sweetness to any happy occasion and turn any mundane moment into a special one. 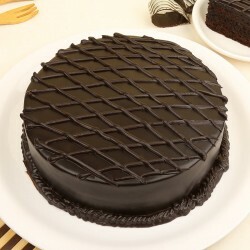 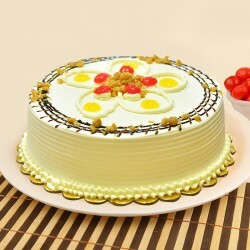 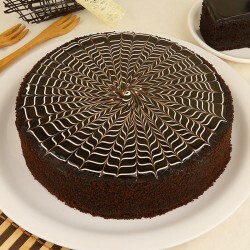 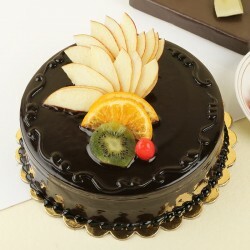 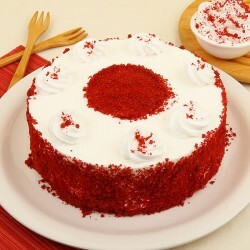 So go for online cake delivery in Ranchi and make your girlfriend feel super elated. 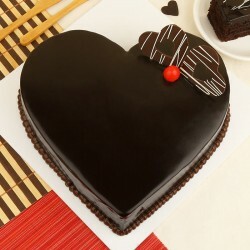 MyFlowerTree has always been holding a remarkable position in the market of gifting because of its speedy delivery service. 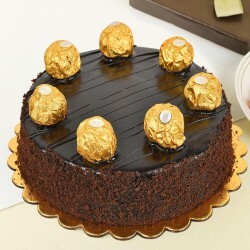 The excellent delivery feature like same-day delivery could be a great help for you when it comes to expressing your heartwarming love and regards to your dear one but you are left with a very short span of time in your hand. 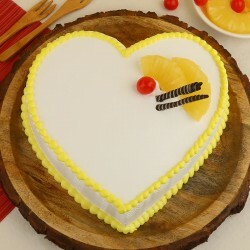 Love is the most beautiful feeling and it’s time to show your unconditional love and romance to your dear one by opting for best in class cake delivery in Ranchi where your partner or dearest one resides.